Outdoor play is a great way to keep kids happy and healthy. 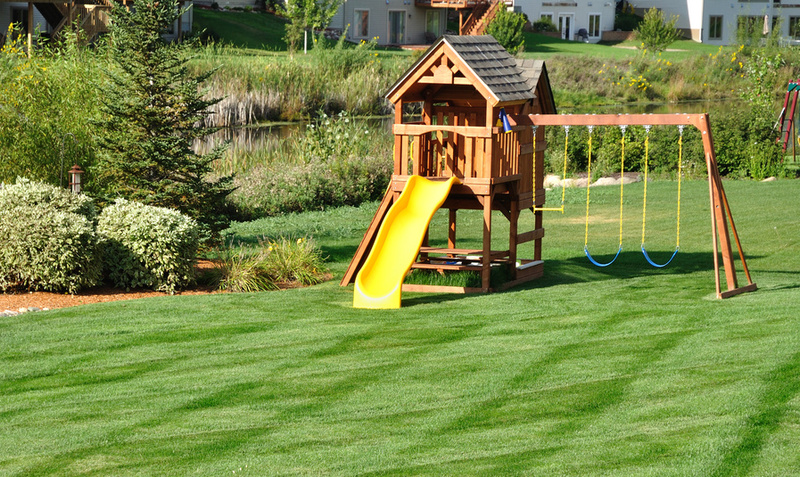 Small wooden swing sets, big backyard swingsets, trampolines, and outdoor playsets provide endless fun and entertainment to children of all ages. Playgrounds have long been a source of safe entertainment for children. In 1907, President Teddy Roosevelt voiced the importance of dedicated playgrounds. Outdoor swing sets are safer for children than playing in city streets. A playground commission was created in New Jersey in 1907, making it the first legislation related to playgrounds. This commission intended to select, purchase, and administer playground sites for the state.